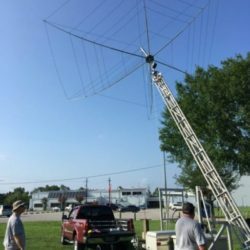 Here’s the JSCARC/CLARC (W5RRR/K5HOU) recap of Field Day 2018. 1st use of 3 separate locations for CW, Digital, and SSB. 1st entry of 12 simultaneous transmitter class (12F). Largest score ever 7000+ points. 1st entry of AMSAT Field Day simultaneously. 1st FD using our TH7DX and D40 antennas on our 80′ tower. 1st use of the transportable crankup tower (with Hexbeam). 1st use of Triplexer+Bandpass filters to exploit multiband operations. 1st 24 hour support operations from newly licensed hams. 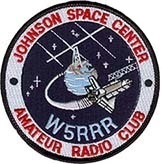 W5RRR surprised the STX region with a 12F class effort. 12 simultaneous transmitters plus a VHF, Satellite, and GOTA radios were part of the mix. Our strategy to spread out the digital, CW and SSB ops into 3 villages worked terrific to reduce the past headaches of interferring with each other. As to W5RRR Q’s, we had 2,356 total Q points before the power multiplier. We had 577 CW Q’s, 898 Phone Q’s and 152 Digital Q’s. Our bonus points alone beat our score from last year! 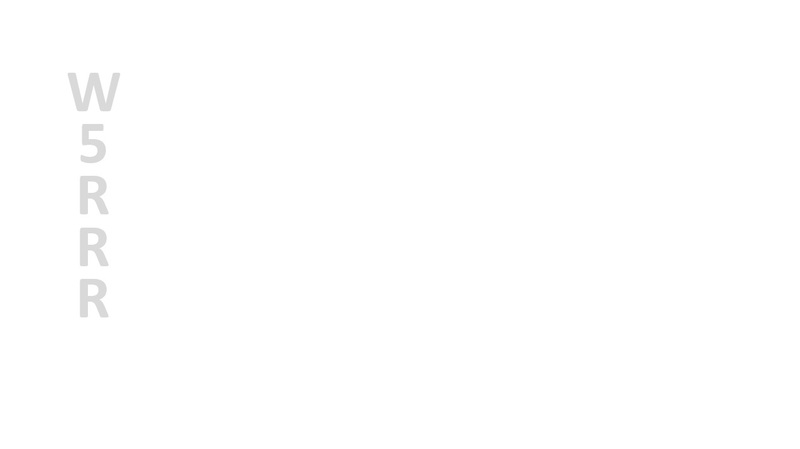 And we did more than triple our QSO count and score from last year, so great job! We had a great showing from our newly licensed hams. Bonnie and Sophie spoiled us with cooked to order awesome hamburgers and homemade RUMCAKE! David (K5DLF) and CLARC further spoiled us with one of the best Red River BBQ – a tradition at every FD. Folks outside of the club came in to help operate. The mosquitos behaved, as well as the weather, and Murphy. There are too many people to thank. Everyone played an important role in our successful Field Day. Everyone went the extra mile to make the extra special this year. Good job to all and congratulations for making this one of the best Field Day’s in both clubs’ history.